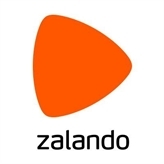 As a Backend Engineer, you'll be part of Zalando's Search Experience team, which builds new solutions to how customers find fashion. You will solve problems on a large scale for millions of different customers within a cross-functional team. Be an important part of discovering new products and quickly build solutions to test a hypothesis, in order to decide when something needs to be robust and scalable. A passionate Backend Engineer with at least 5 years experience in developing scalable services using Scala, Akka, Finagle/Finch or Kotlin. 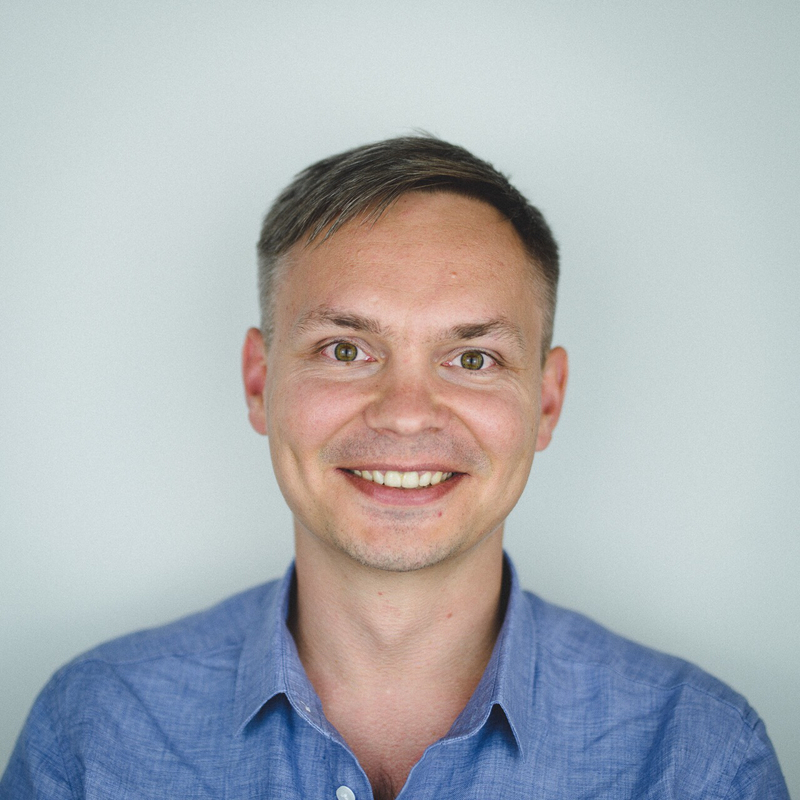 An experienced RESTful API designer with a background in Microservice Architecture, Reliability Patterns and Monitoring/Alerting.